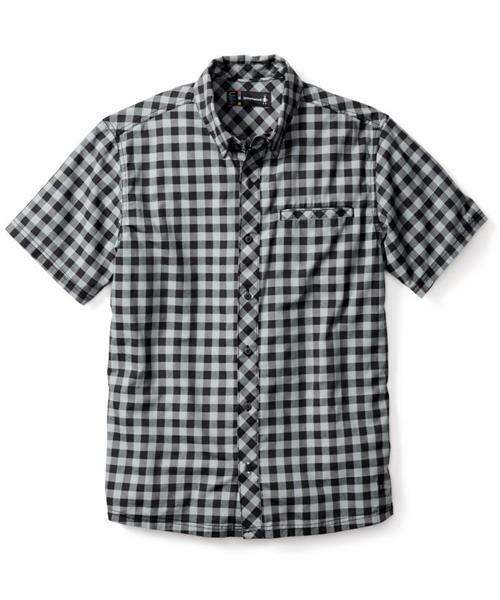 The Summit County Gingham is a powerful plaid multi-tasker. Refined by day, reflective at dusk and relaxed on the weekend, this button down does it all. Made from Merino and organic cotton, this wrinkle-resisting top offers a cozy feel with long-wearing performance. Reflective yarn helps keep you visible on the bike commute home.